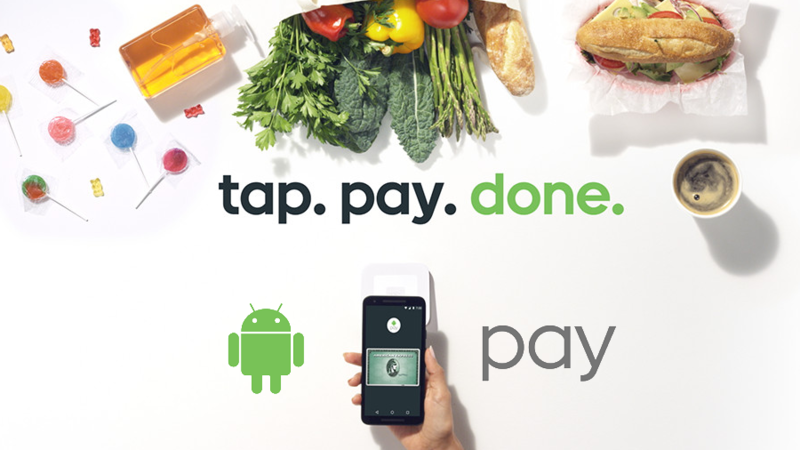 And if you live in another country where Android Pay isn't available yet, you know the comment section below is for you to vent your frustration. At the rate Google is going (30 every few weeks, give or take) and given the total number of banks in the US (>5800) and the number already supported (996), we'll probably have 160 articles like these until every bank is covered. (See, fun stats make dull articles so much better!) That's 160 comment sections where we can share our disappointment over Pay not being live in country X. You're welcome, folks.